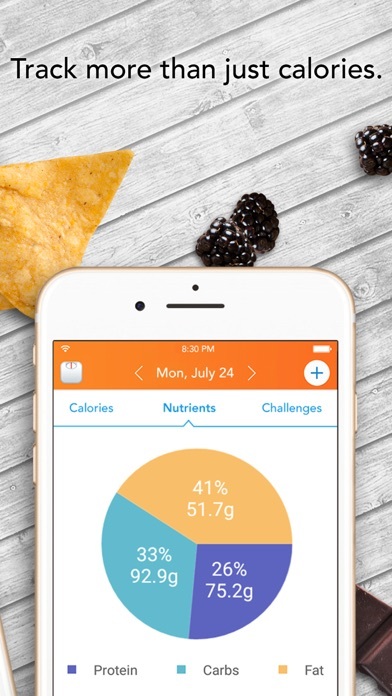 This is the best calorie/food tracker out there. I’ve tried most of the competitors. 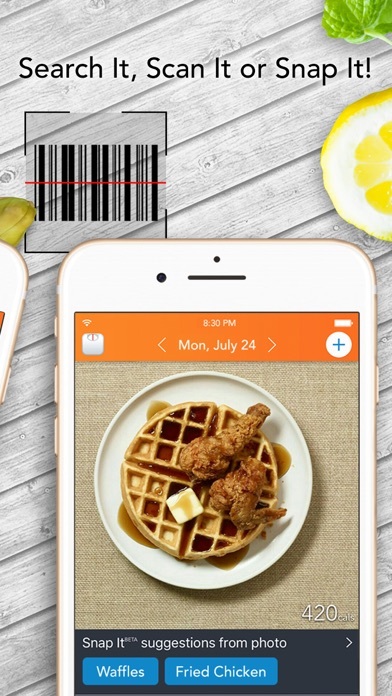 This is the best blend of interface, food database, and reliability. Also, the new app icon is dope. The new macronutrients headers are a great addition that helps me stay on target with fiber, sodium and others. 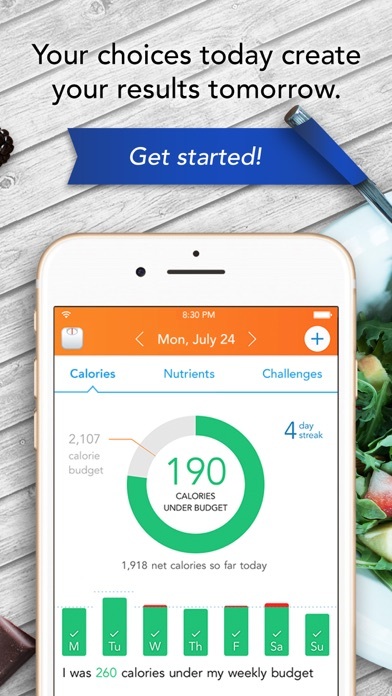 👍 I use this app to maintain my weight and I use it to help me make good nutritional choices. It was well worth the lifetime membership. 1063 day streak and counting... One suggestion I keep asking for, but they haven’t implemented yet... log the water intake in Apple Health. You already log other things there. Please add this, it would make my year. I wanted to add that I like the new icon! 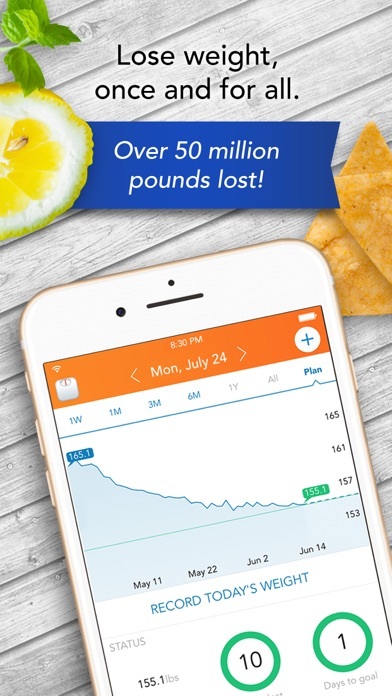 I think it’s the best app for wait loss, i loss 2 kilo(4,4 pounds) in 5 days and i eat everything white bread,roasted chiken,little piece of cake, honey etc. This app is beautifully designed! Easy to read and use. And free! How do they do It? Lose it! Is like having a accountability coach! 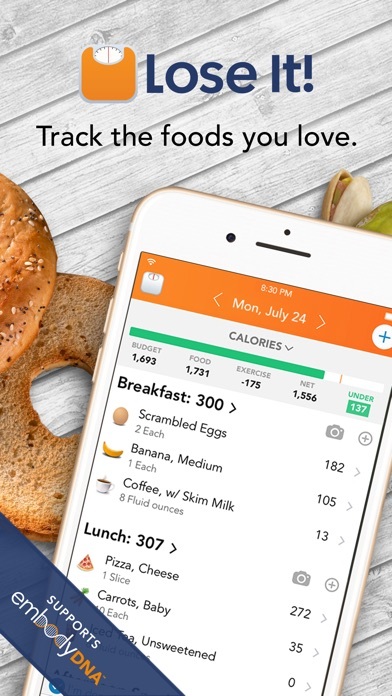 Thanks to Lose it, I don’t have to count the calories. It does 75% of the work. I’m still a work in progress but it really does work. Originally liked this but now there are too many messed up entries. Same food item, brand, etc. with a bunch of different measurements (calorie values, carbs, no information...so much of it wrong). I’m spending too much time just trying to verify which entry to use.